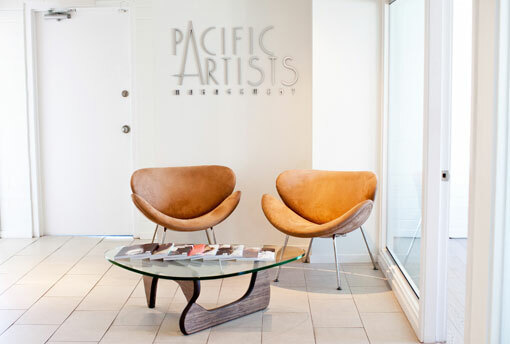 From the 5 year old’s first commercial to the multi-picture studio feature film and the multi-year network television series, and everything in between, Pacific Artists Management has done it all. We’re constantly monitoring the trends in casting, the cyclical rhythms of casting, the latest technological advances in casting, and of course the preferences of individual casting directors themselves. We negotiate aggressively, manage the confluence of work schedules with press, travel, appearances and other auditions, and work constantly to ensure that your work is being seen by the decision-makers in the industry. Pacific Artists has one of the most prestigious writer and director lists in Canada. We seek work for our clients in the local, US and international markets. Our clients range from Hollywood box-office names to the next generation of emerging stars.